The Milkman Salt Pudding e-juice has a unique taste because it mixes vanilla pudding flavor with hints of tantalizing lemon. The exhale also provides a rich milky flavor. Get your taste buds ready for a pure enjoyment brought by The Milkman Salt Pudding nicotine salt e-juice. It is not a typical pudding flavor. The Milkman Salt E-Juice Pudding e-juice has a unique taste because it mixes vanilla pudding flavor with hints of tantalizing lemon. The exhale also provides a rich milky flavor. 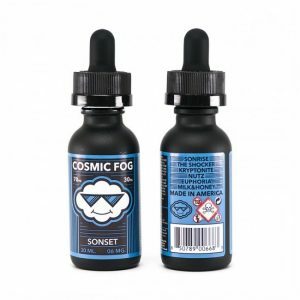 This e-juice has a 60/40 VG/PG base. 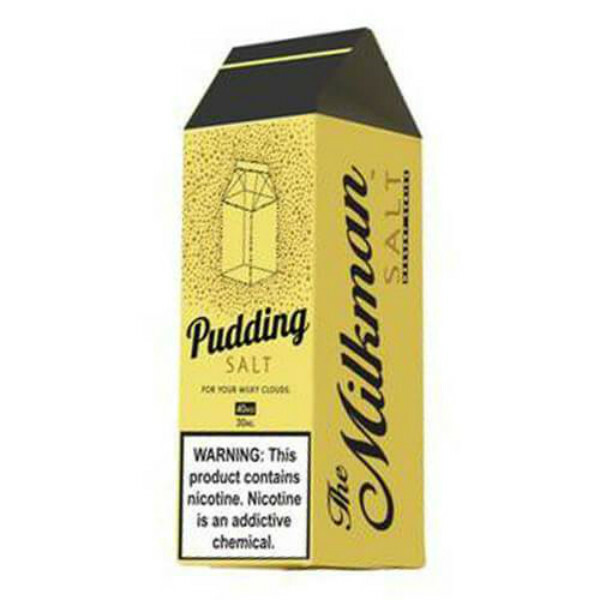 Manufactured with nicotine salt to bring you faster absorption by blood, The Milkman Salt Pudding is suitable for use with pod systems and similar ultra-low power devices. The nicotine strength provided is 40mg. A delicious dessert flavor is not the only attractive thing about Pudding by The Milkman Salt. 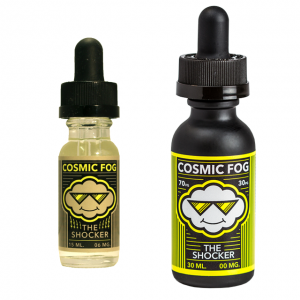 This e-juice has an outstanding packaging design. 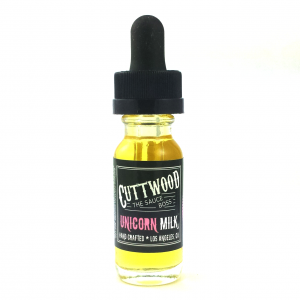 A cardboard pack for a 30ml unicorn bottle looks like a traditional milk pack. It has a bright yellow color design. In sum, if you want to please your taste buds with an innovative pudding flavor, give a try to The Milkman Salt Pudding.